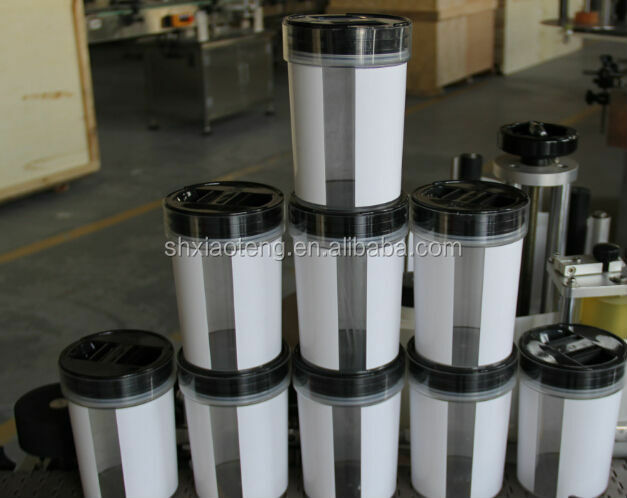 Dear Customer, we specialize in automatic and semi-automatic labeling machines for round containers and flat surface, also irregular-shape bottles. 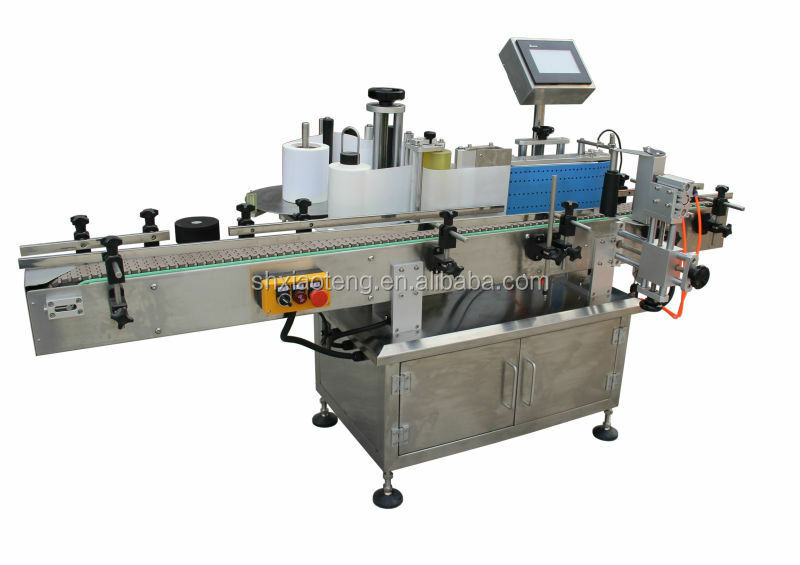 In addition, we can supply double-flank labeling machine with high speed and oriented systems. pls be free to send us your labeling requirements, we'll provide you best suitable models. Thank you. 2. 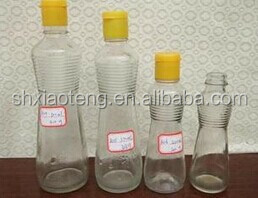 Can you make customized labeling machines for us? Sure, we can. And we supply the service of designing the machine according to your specific labeling situation. 3. Is there any insurance to guarantee my order from your company? We are an onsite check factory from Alibaba, and the quality, delivery time, your payment is all ensured by Alibaba trade assurance.